Hi there! I’m so happy you stopped by! I’m not sure if we’ve met in person already, so let me introduce myself just in case. 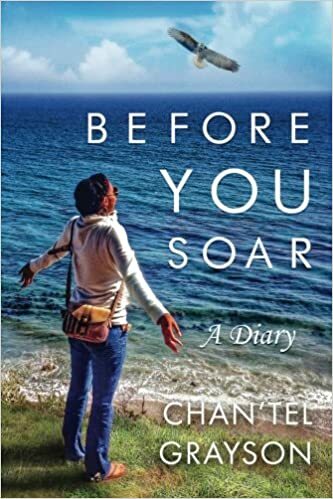 I’m Chan’tel (known by family as “Nu”), and I am an author and entrepreneur walking in love with Jesus Christ, and giddy about family, freedom, children, and all things natural! I am most passionate about advancing the kingdom of God, and I delight in rejoicing with heaven for one more soul! You can find the muses of my heart on my blog here. It is my prayer that you also find inspiration for your journey with Christ here too. 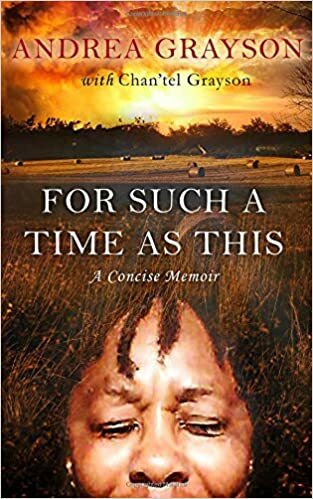 If you like to read, write, and learn, and you appreciate the beauties of life, relationships, goofiness, growth, and application…this blog is for you, and so are my books! If you’re looking for writing or doula services, you’ve come to the right place for that too. I have many gifts, and since our time here on earth is short, I’m working diligently to exercise them all for the glory of God! I want to leave this world empty. 14 I press on to reach the end of the race and receive the heavenly prize for which God, through Christ Jesus, is calling us. 15 Let all who are spiritually mature agree on these things. If you disagree on some point, I believe God will make it plain to you. Ditto Sebastian — Sending blessings your way. I appreciate the follow! You’re so welcome and thank you for the blessings! Looking forward to the fellowship! I am as well! 60 cities? Wow…had no idea it was that many! Yay for #teamnaturalhair! Hi There, my name is Ally! I think your blog is great and full of JOY! We need more people like you sharing the JOY of the Lord! So beautiful! Glad you enjoyed my blog – Thank you for your kind words!